Welcome to Voyage Parks at Lake Waco! Bring the whole family to enjoy a relaxing lakeside getaway at Voyage Parks on Lake Waco! 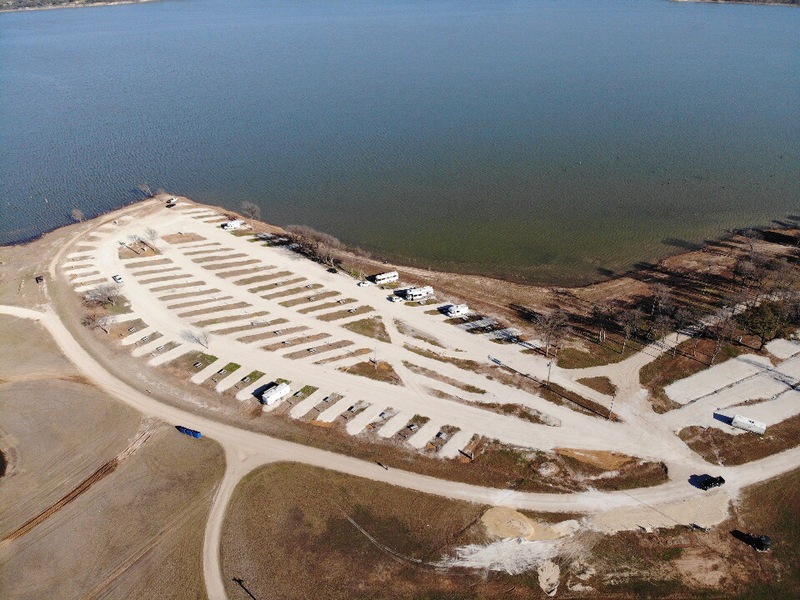 Our beautiful RV park sits alongside the shores of Lake Waco and is just minutes away from downtown and the famous Magnolia Silos. ! No destination in Waco offers our breathtaking views and warm southern hospitality. So just come on over ya'll! Check out more of our website to get information on what is COMING SOON! Click to check availability in RV Sites as well as updates to our Park! Subscribe for discounts and promotions!